Eko - What Kind of Dog Are You? Answer these personality questions to find out! What Kind of Dog Are You? Answer these personality questions to find out! 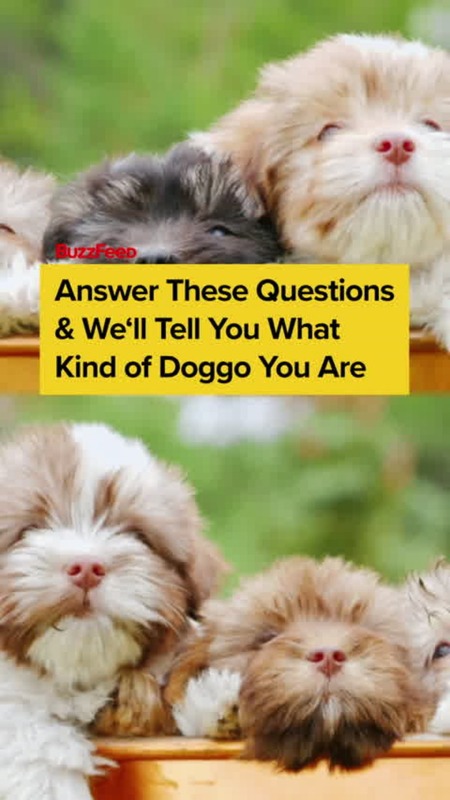 So which pupperino are you??? Loyal Golden Retriever, snazzy Shitzu, loveable Pittie? Answer these personality questions and let's find out!